For a while now I've been thinking about a collaboration for this little blog. 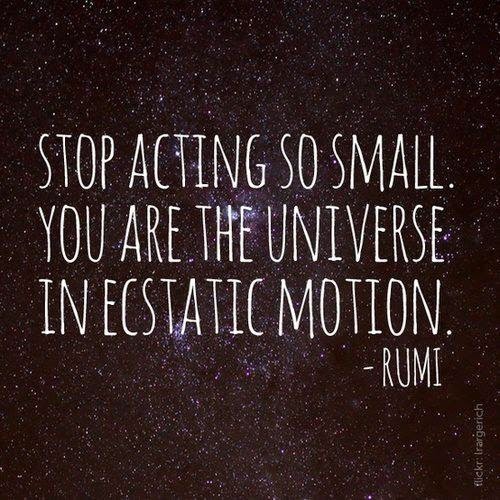 As I grow up, I am realizing that my dreams are manifesting themselves in my reality. This means, sometime in the next ten years, I will own a small stationary store (a dream I have had for years and thought could only happen if I was someone else in a different life). It will be overflowing with cards made with love from vendors in Southern California and all over the US, a candle will always be burning, and fresh flowers always blooming. I was even thinking about adding a small old oven next to a cappuccino machine in the back, so I could have homemade deliciousness always baking and filling the shop with that scent that keeps people coming back for more. I want to begin meeting these designers through my blog. This all new monthly interview series will be with visionary small business owners who are taking risking and breaking boundaries to create small and intimate spaces that connect deeply with their clients and find ways to bring beauty into the world with their unique visions. Meet Jessie Eskew from No.18 Paper Co.
Q: Where does your small business get its name from? A: I sketched for days trying to come up with a name for the business. It was so frustrating because everything I came up with was all 'Olive & Wood', 'Fox & Pearl', etc... and there's nothing wrong with those names, but they just seemed so impersonal. I was at my sister's house when I saw her Chanel No. 5 perfume (that's right, I was snooping in the medicine cabinet) and No. 18 Paper Co. just hit me all of a sudden! My birthday is November 18, so that's where the number came from. It's so simple and there isn't some weird meaning behind it, and I love that about it. Q:Why did you start No.18 Paper Co? A: I've always had a love for pretty cards and paper products. In fifth grade, I traded sketches of NBA team logos for other kids' lunch money, then in middle school, I was selling calligraphy names to my friends. In high school and college, I still didn't know what I wanted to do when I grew up, but I was always sewing, drawing or creating something. My first invitations were actually for my sister's wedding in 2010. Each invitation was done in hand written calligraphy. Something I SWORE I would never do again, so I started playing around with photoshop and illustrator and found that paper products can actually be handmade without being made individually by hand. In fall of 2012, a close friend asked me to create her wedding paper products and encouraged me to start my own company, so I did. Q: What are your daily inspirations? A: I try to find inspiration everywhere! Even just going to the farmer's market, I keep an eye out for patterns and textures to use on my next project. Also, Instagram. I screenshot everything. Q: What do you love the most about creating? A: All of it!! haha, but really, it's such a freeing thing to have a blank canvas, it's like I have the world at my fingertips, and it's up to me how it comes to life. Q: What has been the most rewarding experience since starting your brand? A: It's tough sometimes, running your own business. There's so much that goes into and it can get overwhelming at times. The most rewarding experience has probably been having my friends and family stand behind me and encourage me to keep going! Q: What is your vision for the future of your small business? Q: What is your client to creator relationship like? Do you find it easy and fluid to combine visions with your clients? A: I think any creator would agree that it's easiest to work with clients who are super laid back and have no specific direction in mind, because you can usually do whatever they want and they'll love it! However, I LOVE it when a bride asks for something specific or different from what I usually do. It pushes me to learn new things, improve at what I already do, and find a balance between my aesthetic and the visions from my clients. Q: What is your favorite card you've designed so far? A: My favorite invitations were a papel picado style I did for a fiesta-themed bridal shower, see below for design. We used kraft envelopes and paired them with vintage cactus stamps. 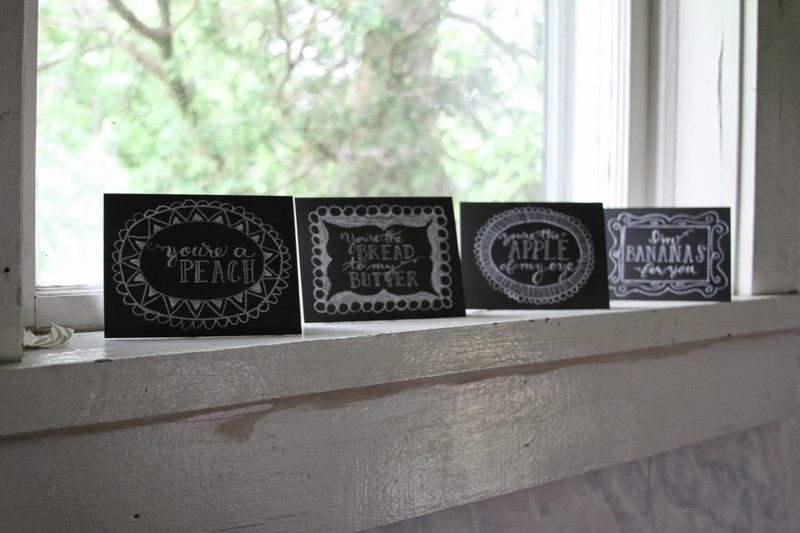 My favorite greeting cards are the foodie love chalk cards! (terrible name, I know, but they're so cute!!) OOh! Or the engagement timeline for Emily and James. Or Ricci and Isaac's custom suite. Probably all of it, I love everything I design. If I didn't, what's the point? Q: What has been most exciting about seeing your business grow? A: The most exciting thing is when people love No. 18 Paper Co. and I have no idea who they are. Every time I get a new order, I am still so thrilled and humbled that people love my work! Q: What is the one piece of advice you would offer to anyone wanting to lead a creative life? A: Be realistic, never give up, and don't waste time on silly projects. In the beginning, like with my sister's invitations, I was making hundreds of hand-lettered thank you cards. They were cute, but so impractical because it took so much time to make them, and even though I thought they were desirable, no one wanted to pay $10 for a hand drawn card. After that, I spent a lot of time doing market analysis and comparison, finding new and more realistic ways to produce merchandise and I've edited my pricing down to be more in line with other card makers. Since then, my sales have doubled. OH, and take pictures of everything you do! It's fun to go back and see how much things have changed. A: Oh my gosh, I'll clean it once a week, but in between, it's just piles of glitter, paint, paper, my planner, etc... I've convinced myself I think better when it's messy so I don't have to clean it often. A: I have been most inspired by Bernadette Pascua. I so often get caught up in trying to make everything perfect, but her style is so carefree and wild, revisiting her work reminds me that perfection is not perfect. She never colors inside the lines and I love that. 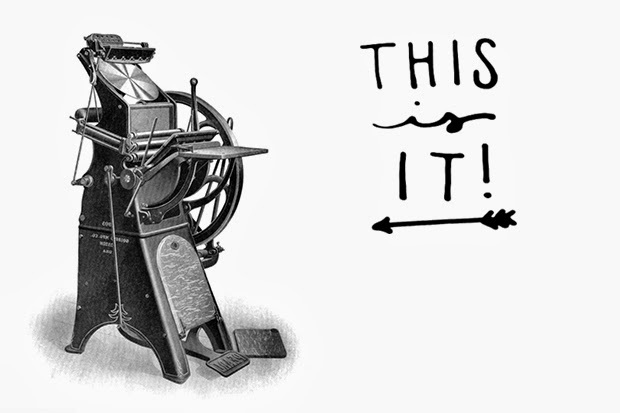 Please take a moment to contribute to Jessie's IndieGoGo Campaign, help elevate a small business and an amazing woman buy this incredible letterpress machine from the 1920s. This letterpress would help Jessie expand her incredible line of stationary and gifts, but also unleash a new creative freedom in her work and significantly contribute to her passions. Jessie is also offering some RAD gifts for those who contribute!! 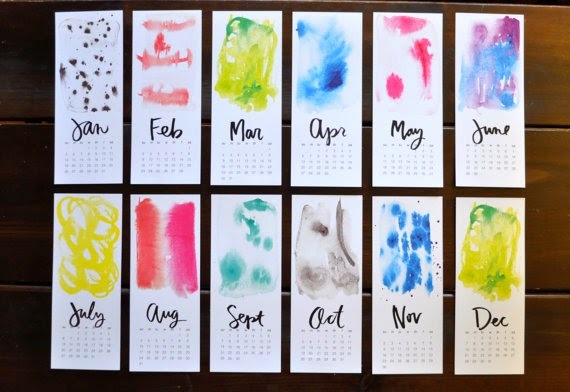 I got her beautiful watercolor wall calendar, which conveniently becomes watercolor postcards when the month is over. Check out her Esty store here. join Jessie's mailing list here. Jessie's gorgeous hand drawn card collection. watch this. and then watch it again. "You're awake. You're awesome. Live like it." this little man makes me believe in things. This week needs some praise, some high-fives, and lots of juicy hugs. Can we talk about GOAL CRUSHING? About two months ago, I decided I wanted to up the ante at lululemon and become part of the leadership team at our store. When I first applied for the position, it was a mixture of fear, of not being ready, and of genuine excitement about the future. For the first time in a long time, I wanted to be apart of my job in a BIG way. I wanted to create a future that otherwise would not have existed. I realized at that interview, with two of the most empowering women I have ever met, that I had the unique resources to create a toolbox to get me from where I was and where I was going. This was HUGE. To know that I could create a vision of leadership and then build a path to get there was SO EMPOWERING. So with the help of my incredible and life altering team, with sheer determination to be vulnerable and open to change, with the excitement of growing with this amazing group of people, I worked on shaping what leadership means to me. I discovered and illuminated my strengths, and found great compassion for my opportunities for growth. Feedback has also become a word of love, not criticism (I can't even tell you how much that has rocked my world). This week, I CRUSHED my first goal of 2014. I became a key leader at lululemon. What goals are you looking forward to crushing this year? What lights you up? One of my next goals is to post on THIS BLOG more often. I want to give you MORE content, exciting and loving content, so keep coming back to see how this little space in the blogosphere grows this year. I recently decided that in the next five years I want to spend six months in New York City and study with my teacher Elena Brower. Elena's teaching has inspired me for almost two years now. She is a teacher from afar, someone I only get to practice with in person about three times a year. Her deeply personal practice has not only informed her teaching style, but also her ability to truly connect and create intuitive sequences for her students. After my first class with Elena, I knew she would help shape and inform my path as a teacher and reinvigorate my dedication as a student. There are several long term developments that I need to shift and incorporate into my life in order to apply for this teacher immersion. One of those is to practice consistently with a set of teachers who inspire me. So tonight, in my quiet room, with the windows open to the cool breeze, nothing but me and my mat laid out on the floor, I let myself quietly be guided into a soothing restorative practice with Elena's easy voice taking me on the journey inward. Sometimes, I think we underestimate the need to push the pause button, to tune in to conversation with our bodies, to listen with intention, to be truly heard. My body was wrecked with exhaustion and long periods of sitting this week and even the smallest of postures made my body sing. If I tapped into this quiet surrender more often, I think we can find miraculously that we can heal our bodies, our minds, our fears, our anxieties, our self-doubts. All it takes is a few moments to let go and drop in. Chances are all you need to do is listen. 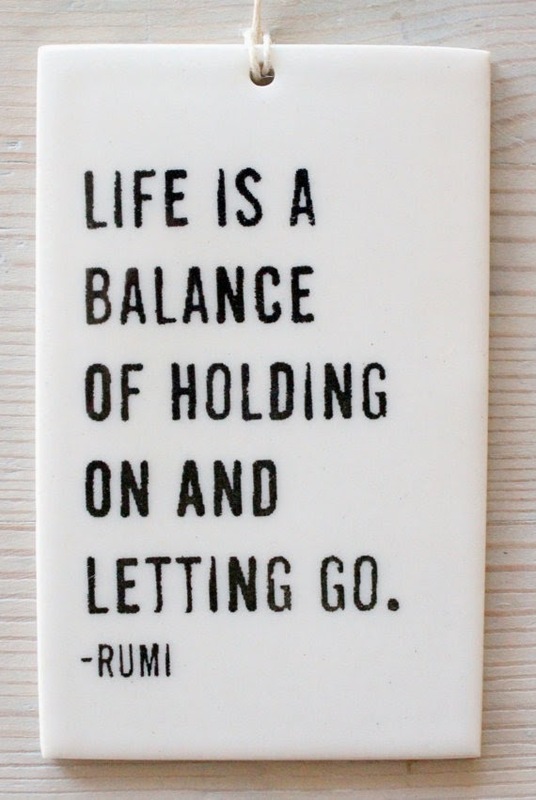 What are you letting go of? How are you dropping in? I was just recently at the Renegade Craft Show (SXSW Edition) in Austin, TX and had the sincere pleasure of meeting Mary Burrows of mb art studios and discovered her amazing handmade ceramics. Check out her etsy store, she has some many beautiful pieces and will even create custom orders by request. Her pieces truly inspired me.